NIGERIA – Guinness Nigeria Plc, announced on Tuesday it had received clearance from the Nigerian Securities and Exchange Commission (SEC) and the Nigerian Stock Exchange (NSE) to issue new shares. The funds raised from the share sale, the company said will go to implementing its strategy in the context of ongoing external economic challenges. 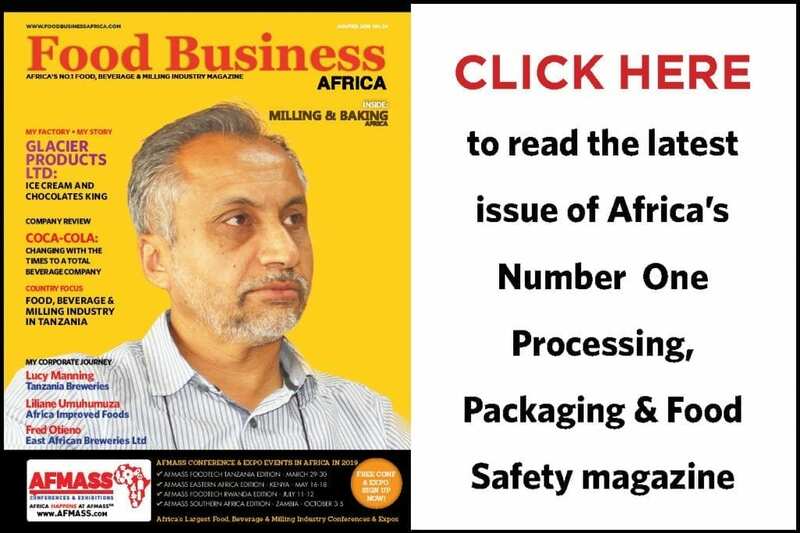 The company which is a subsidiary of drinks maker Diageo Plc has faced a myriad of challenges over the last four quarters as it tries to return to profitability in the face of a difficult macroeconomic environment which has led to quarterly losses, cash shortages, and foreign currency woes among others. The company plans to raise N39.7bn (US$130m) by way of rights issues to existing shareholders at a rate of N58 per share, a 15% discount from the company’s share closing price on 14 March 2017. Existing shareholders would be offered five new shares for every 11 shares held as of 14 March closing. The firm’s Managing Director, Mr. Peter Ndegwa said: “This Rights Issue will allow the Company to deliver on its strategic objectives and give all our shareholders a unique opportunity to increase the number of shares they hold. 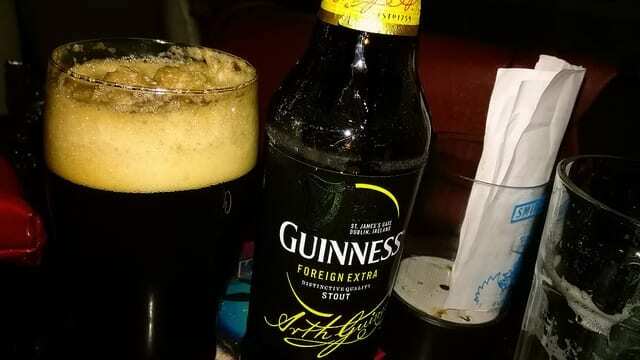 Guinness Nigeria Plc is Nigeria’s second largest brewer by volume sales, behind Nigerian Breweries Plc. 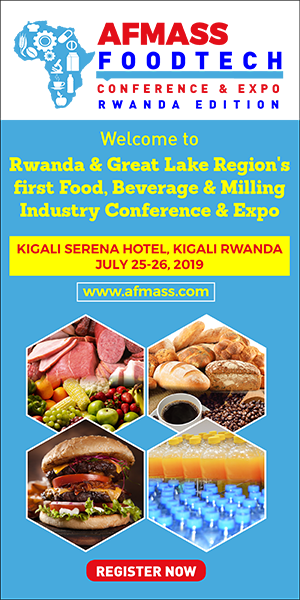 The firm is a total beverage manufacturer of beers, spirits and non-alcoholic beverages such as malt drinks and ready-to-drinks (RTDs).